17. Don't keep exotic birds or wild animals for pets, and never release exotic birds into the wild. Humans have kept domesticated birds for thousands of years. Pet birds can provide us with companionship, relieve stress, and even give warnings in the case of intruders, fire, or other dangerous situations. But pet ownership entails responsibility. Pets should be truly domesticated, able to lead genuinely satisfying lives in captivity, descended from generations of animals that have lived their lives with humans and can breed readily in captivity. Yet every year, millions of birds are taken from the wilds of Asia, Africa, and Latin America and sold as pets. This capturing of native birds has been banned for decades in Australia, Great Britain, and the United States, although reduced funding has made enforcement increasingly difficult here. Sadly, it’s all too easy to capture and transport birds from poor nations that lack either strong bird protection laws or the means to enforce them. Outrageously, as many as 80 percent of smuggled birds die before reaching their final destination. Some are injured or killed by other animals, including monkeys and larger birds, that are smuggled with them. Often, hundreds of wild birds are crammed into small crates, tubes, pipes, or the nooks and crannies of vehicles and are not given sufficient food, water, or ventilation for the long, hot journey. Their beaks are often taped closed to prevent them from biting their captors or calling out. Tragically, the birds that are most popular as pets tend to be the ones that are most aware of what is happening to them. 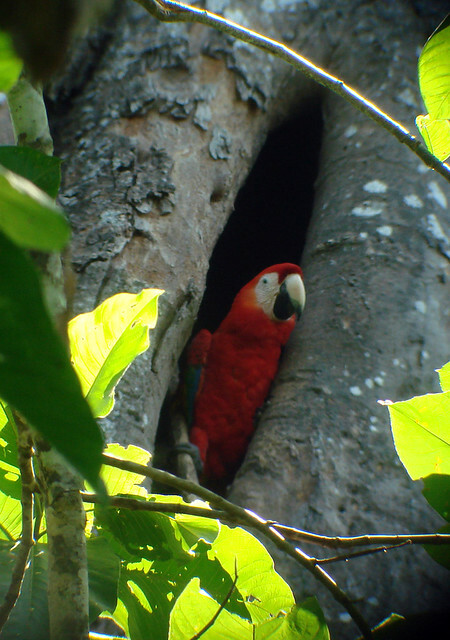 Members of the parrot family in particular are highly intelligent and social, closely bonded to mate and family. 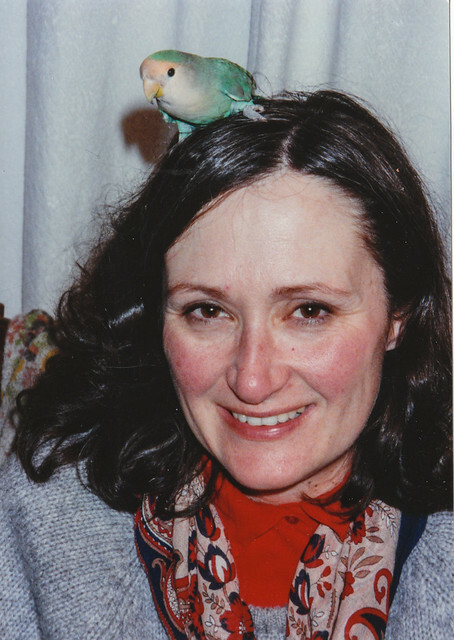 Anyone who has worked closely with parrots, cockatiels, lovebirds, or parakeets understands their capacity for genuine suffering from this kind of brutality. 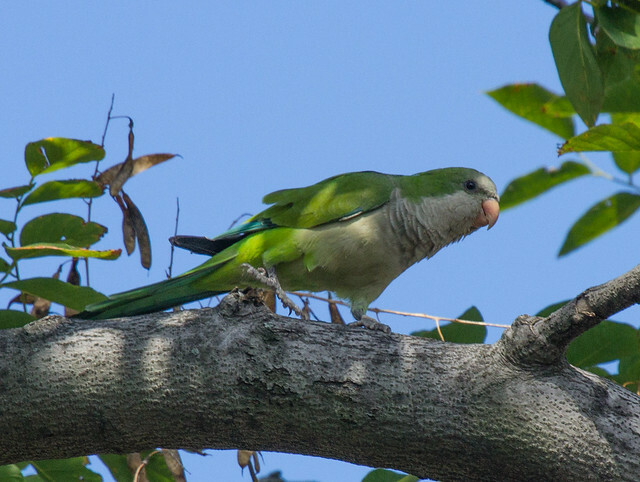 People who capture birds for the bird trade typically cut down trees or slice open nest cavities with machetes, not only directly impacting bird numbers but also destroying habitat. The trade in wild birds and the resulting habitat destruction now threaten more than 1,000 species with extinction, according to the Defenders of Wildlife. Because of this, in 1992 the United States passed the Wild Bird Conservation Act (WBCA). According to Defenders of Wildlife, “Before the WBCA was enacted, the United States was the world’s largest importer of wild birds, importing more than 7.4 million birds between 1980 and 1991, primarily for the pet market.” The number of birds imported to the United States dropped significantly after passage of the WBCA, and the American pet bird industry has flourished. Unfortunately, some common pet birds that readily breed in captivity are still captured from the wild by poachers and sold to distributors and pet shops at cheaper prices than they would have to pay for birds raised by responsible breeders. Birds bred in captivity make better pets, especially when socialized with humans from the time they hatch. Many people who buy pet birds don’t realize how demanding and noisy they can be or how painful their bites are. Sometimes when people grow tired of a bird or simply can’t handle it anymore, they release it outside. Escaped pet birds have established feral populations in many cities in the United States, especially in Florida, California, and Texas. 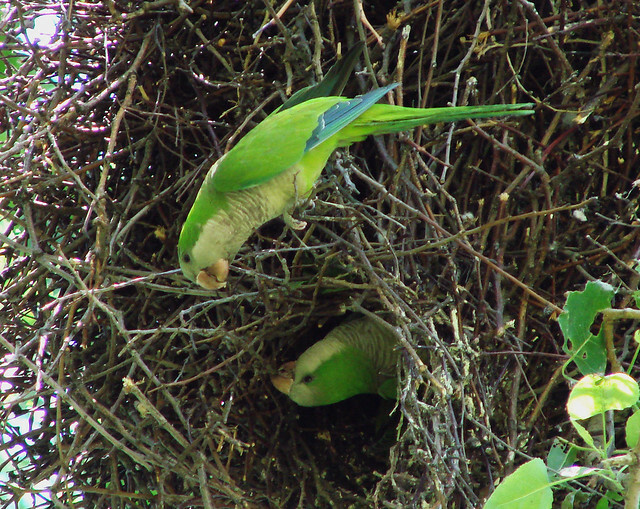 One species, the Monk Parakeet (often called the “Quaker” by pet owners), is native to temperate areas of South America, but escaped and released Monk Parakeets have established colonies as far north as Illinois, Connecticut, Massachusetts, Rhode Island, and New York and are becoming abundant in southern states. So far, the species doesn’t seem to be a serious problem in urban areas, but as with all exotic species, these feral populations of birds compete with native species for food and nesting sites and can introduce diseases to native populations. 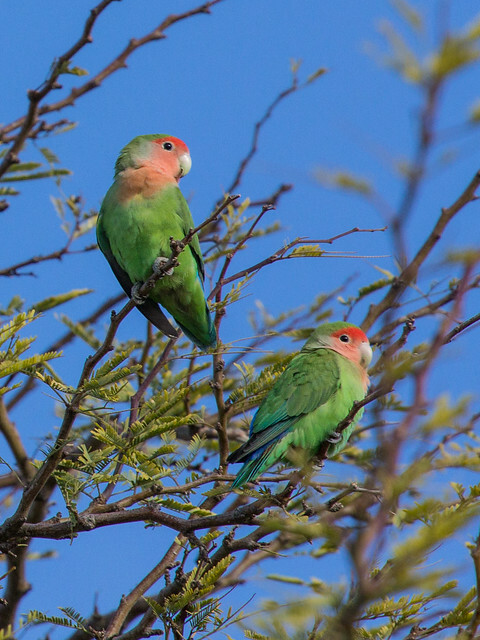 Released pet birds on Hawaii are the source of many of the diseases that mosquitoes spread to the native species, and farmers and fruit growers are concerned about these exotic birds damaging crops. If you’re thinking about buying a pet bird, first speak to the breeder or seller to ascertain that it was bred in captivity. Make sure that the bird seems comfortable with you and bonds easily with humans. When cleaning pet bird cages, never dispose of used seeds outdoors, where they can spread diseases to wild birds. If you compost used seed or bird droppings, make sure that your compost pile is screened to keep wild birds out. What if it doesn’t work out? If you can no longer keep a pet bird, bring it to a humane organization. If a pet bird dies, bury it or dispose of it safely to prevent any disease organisms from reaching wild birds.